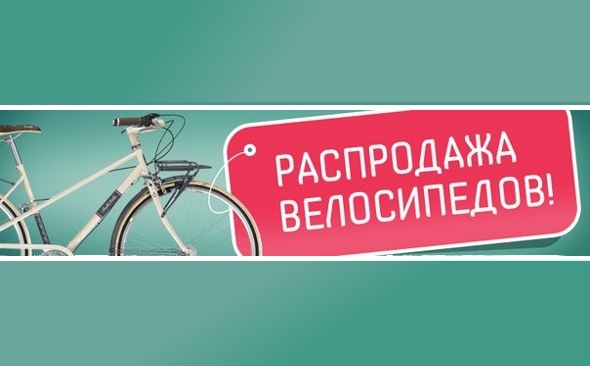 First intercepting bicycle parking is officially opened in Kyiv on 21st of August 2014 near the Vystavkovy Centr (Exhibition Centre) metro station. Here you can leave a bicycle under guard for free for 12 hours, pass technical test, rent a bike, as well as drink coffee and grab a snack. The purpose of building this parking is to merge existing transport network with cycling. The project is socially oriented because the opportunity to ride a short distance by bike every day and leave it in a safe place makes cycling more attractive to people from remote districts of Kyiv and suburbs. «With this project we aim to promote cycling in Kyiv. If this pilot version works well, we are ready to make another 5 similar parkings by next spring to install them at main transport hubs of the city. 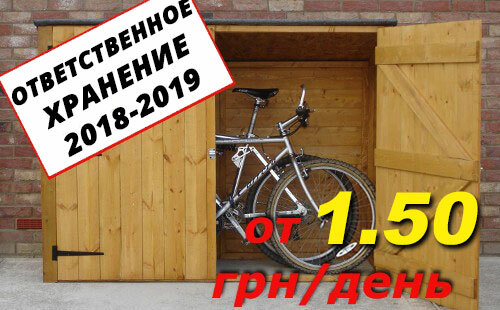 Our goal is to give people of Kyiv and commuters to conveniently and safely combine cycling and public transport, " says Michael Djokich, the representative of «Bike-box» Ltd. In order to enable the functioning of the free parking, paid services will be provided — bike storage for longer than 12 hours, bike rental and service, sale of accessories, personal hygiene supplies for cyclists, water, coffee, tea and other beverages, ready-to-eat sandwiches, etc. Parking will work until October 30, and even longer if the weather allows. Merging bicycle and public transport has been practiced in European cities for a long time; if you have to cover long distances from home to work or school, you can ride a bike to the subway, leave it there and reach the city center quickly. In Kyiv, there is a big need in installing intercepting bike parkings near the main transport nodes which often are located at metro stations. Intercepting parkings have a lot of advantages for both individual users and the whole city. It will allow cyclists to save some time and money for the trip. Daily bike rides even for short distances improve health and mood. Everyone will benefit of it because in this way the load on the traffic network will be reduced. The more people use bicycles, the less traffic jams will occur, public transport will be free and the air will be cleaner. Each user of bike parking gets a receipt, which indicates the bike’s description, the owner’s name and the time of storage.